Like us on Facebook and follow us on Instagram to see our custom designs and more! This invitation is 5 inches x 7 inches. This item can be purchased as a digital file OR professionally printed with envelopes (select your choice from the “Quantity” drop-down). Please be sure to include all changes (including color preferences) and event info in the Notes to Seller section at checkout. If you miss the Notes to Seller section, please email your details, changes and photo(s) to soveryheatherdesigns [!at] gmail.com. You will receive all of your proofs via email within 2 business days after your order is placed. Once you have approved your invitation design, they will be printed and are usually ready to ship in 2-3 business days. Price includes design/layout, (2) rounds of revisions, printing, and envelopes. You will receive all of your proofs via email within 2 business days after your order is placed. Once you have approved your invitation design, the final print-ready file will be sent to the email address provided during checkout within 2-3 business days. Price includes design/layout, (2) rounds of revisions and digital file. If you would like to purchase these cards in any other denomination, please message us to create a custom listing. The Federal Copyright Act gives us the exclusive right to sell and reproduce the designs listed in our shop. All images displayed on this site are copyright protected. It is illegal to copy or reproduce, in whole or in part, our unique designs without our express written permission. Violators may be subject to civil and/or criminal penalties. By purchasing this item, you agree to all of the terms outlined in the So Very Heather Designs policies. Your digital proof will include the watermark shown in the shop photos; however, your final product will not include the watermark. Our shop name will be printed on a label that will be attached to the back of your card or invitation. We accept PayPal and major credit cards through Etsy's direct checkout system. 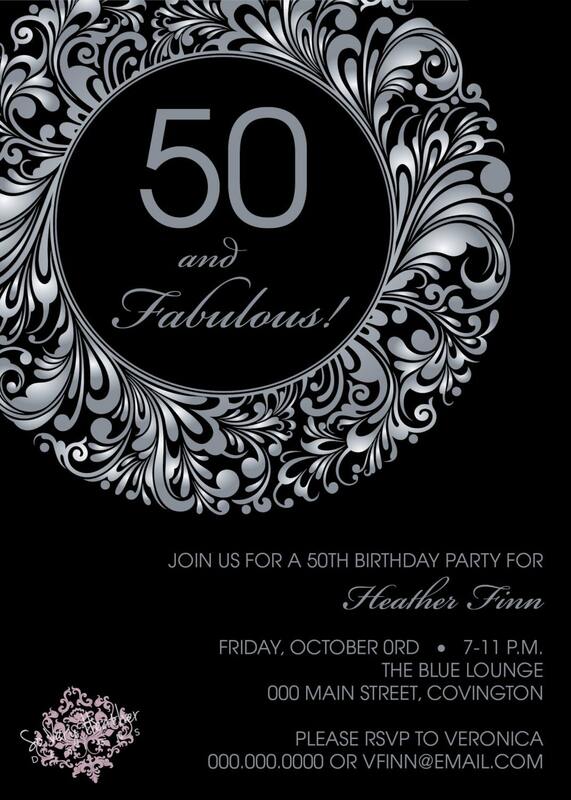 Any quote provided by So Very Heather Designs is valid for 90 days. If you request a quote and do not purchase the item within 90 days, So Very Heather Designs has the right to revise pricing. So Very Heather Designs will not begin customizing or printing until payment has cleared. For faster turnaround, please include all the information in your order in the Notes to Seller section. You will receive all of your proofs via email within 2 business days after your order is placed. Revisions can take up to 24 hours. Up to (2) proofs are included in your purchase price; after that, each additional revision is $10. The printing and assembly processes begin immediately after the approval of your last proof and items are shipped as quickly as possible (printing and shipping times are based on approval date - not order date). We do not ship on Saturday or Sunday. We have no control of the shipping process once the package has left our hands, because of this we will only guarantee a ship date. Once you have approved your invitation design, they will be printed and are usually ready to ship in 2-6 business days. More specific shipping times are included in each listing. If you are ordering a large quantity (50 or more) and need your items by a specific date, please message us first to make sure we can have these shipped to you in time. So Very Heather Designs ships all packages via USPS Mail. Please be sure your address is correct. Tracking will be included on all packages shipped within the US. Tracking information is sent to the email address on file with Etsy. If you would like to pay for expedited shipping, please let us know and we will set up a listing for the amount of additional shipping. All items are shipped to the address provided through Etsy. We are not responsible for customs, duties, taxes, etc. Please inform yourself of those potential charges before you purchase. We are legally responsible for being honest on customs forms. Some International first class packages cannot be tracked any further than the main postal hub in the US before it crosses the border. We do not consider international packages lost until 5-6 weeks after the ship date. At that time we can work out arrangements to have a duplicate order sent. If your order can be resent we will resend a duplicate item but WILL NOT refund. We begin working on items almost immediately after your order is submitted. Because of this, we reserve the right to deny any cancellation requests. This is at our discretion based on each individual circumstance. Please be certain you want the item when submitting your order. Due to its customized nature, So Very Heather Designs' products cannot be refunded or exchanged. If there is a mistake on our end, we will replace your order free of charge. To ensure 100% satisfaction, please take great care in reviewing your proof for inaccuracies, spelling and punctuation errors. So Very Heather Designs is not responsible for errors noticed after final proof approval. We will not refund any design - digital or printed - once approved by you. Please double and triple check your proof before you give us your final approval. Please remember that the color of the final product may be off a little due to monitor screen color adjustments and the variety of printing processes. All items are designed, packaged and shipped from our home office. As with any online transaction, if you are unhappy, please contact us to work out a resolution before leaving feedback. We want you to enjoy your purchase as much as we enjoy creating it! If you have any questions, please feel free to send us an Etsy convo. We are more than happy to help! Beautiful invitations and great communication with this seller!